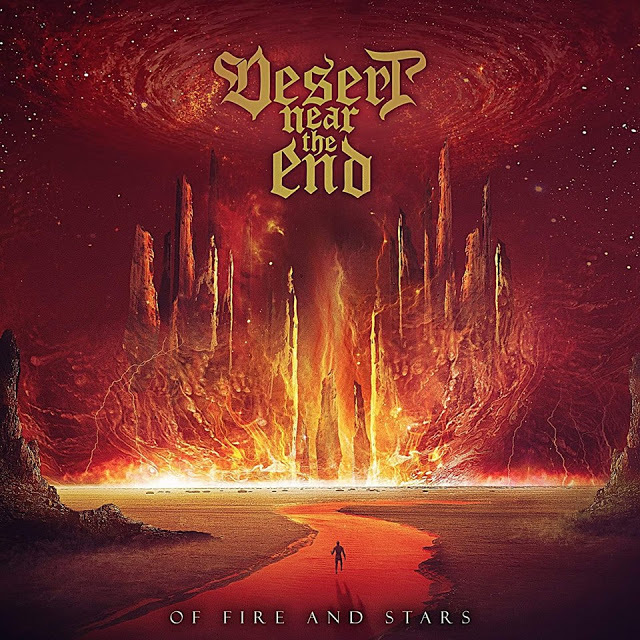 Δελτίο τύπου: «Desert near the end always thought of themselves as a missing link! Taking their first musical steps in the Greek metal scene of the 90’s they grew up with the great Power/Thrash bands of that era. 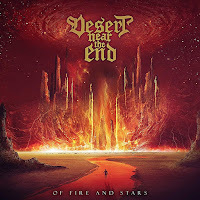 But as the years passed they had the feeling that this sound has somehow lost its edge and so they made their mission to connect that sound with the front line of today’s metal. Lyric video: "Of Fire and Stars"
Album: "Of Fire and Stars"